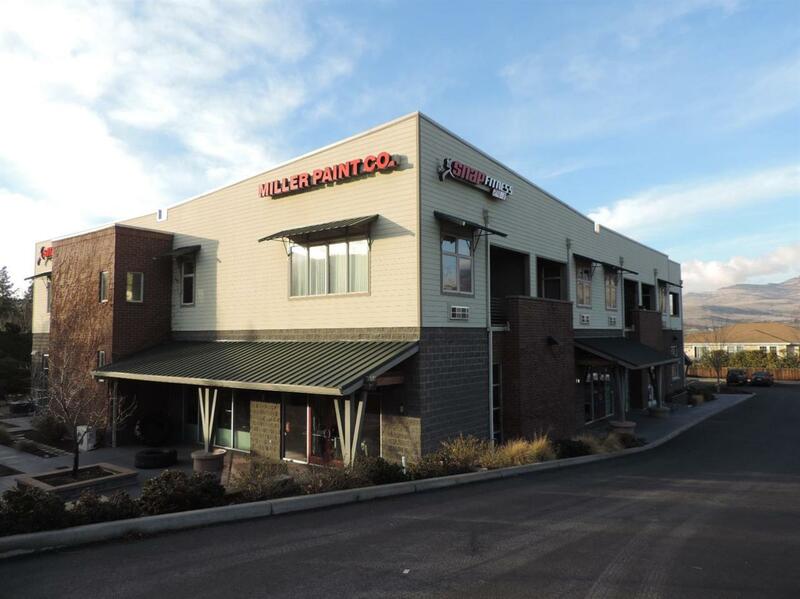 Here is an opportunity to own an Ashland commercial investment. Unique mixed use building located on Ashland St. that has good off street parking. Upstairs condominium currently leased to a Physical Therapist. Space has a balcony. Elevator access. High ceilings, concrete floors, well maintained. Part of Barclay Square Condominium Association.